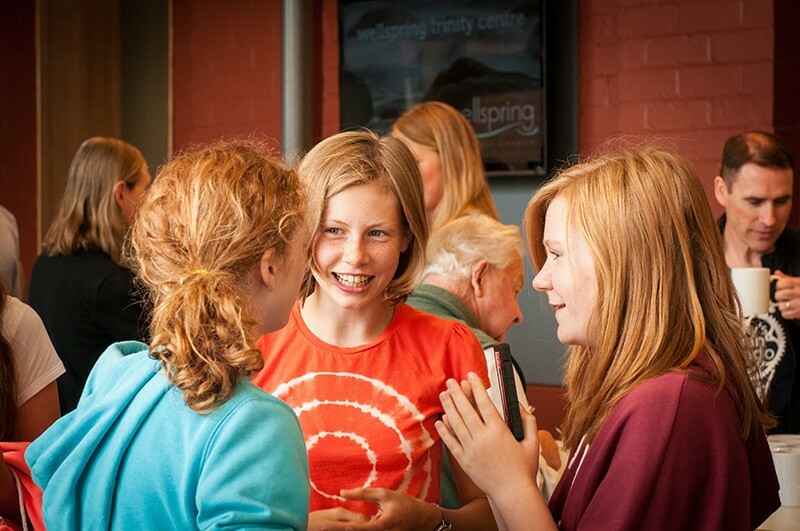 The Youth Ministry at Wellspring (CrossEyed) exists to partner with the wider church in raising up young disciples of Jesus who love God and serve the church and the world using their God given gifts and talents. Our vision is that we would be a community that impacts the world for Christ, seeing lives and communities transformed by living like Jesus. Releases young people to serve where God calls them. 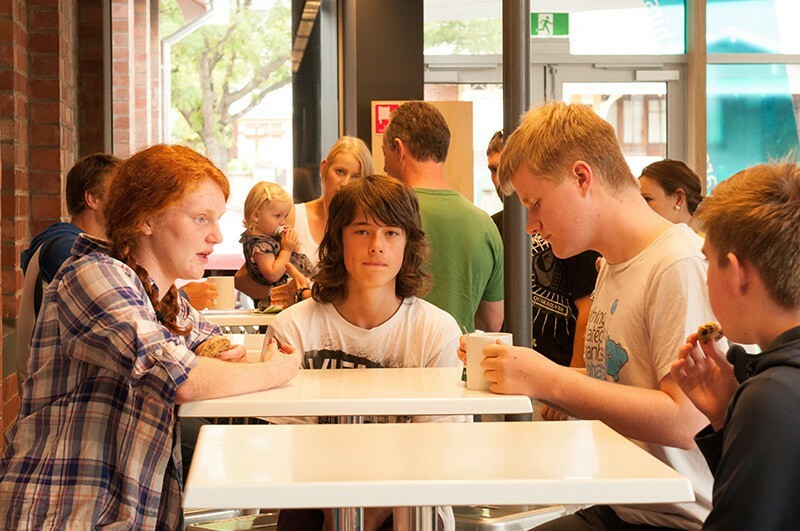 As a community we run a number of different events and programs that enable us to be who God has called us. We meet at Wellspring Anglican Church. Just find us in the foyer. On the second last Friday of term we all get together for dinner from 6pm-7:30pm. There is no CrossEyed on the last Friday of term. 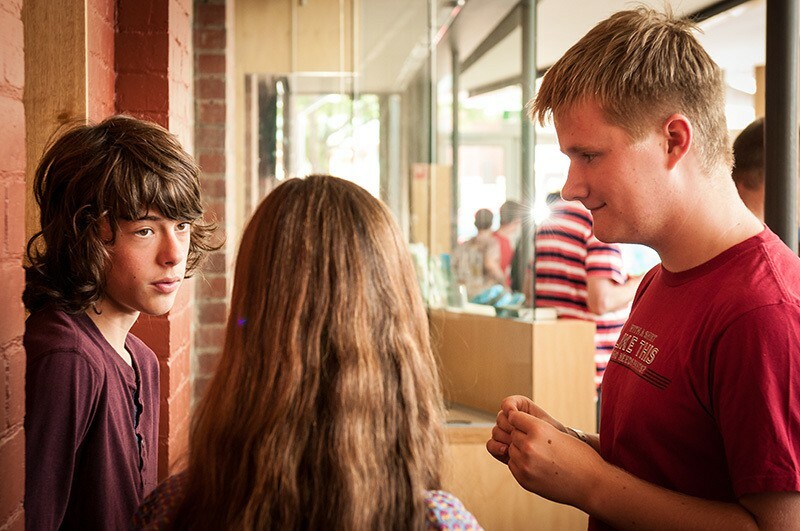 As part of the Anglican Diocese of Tasmania we are committed to creating safe places for children and vulnerable people and all our leaders have appropriate State Government checks as well as Safe Church Communities training and endorsement.